Out of sight, out of mind. Sadly, the air vents and ductwork in our homes are no exception to this statement. The fact is, over time, a home’s air ducts can become filled with dirt, dust and harmful contaminates such as bacteria and mold. 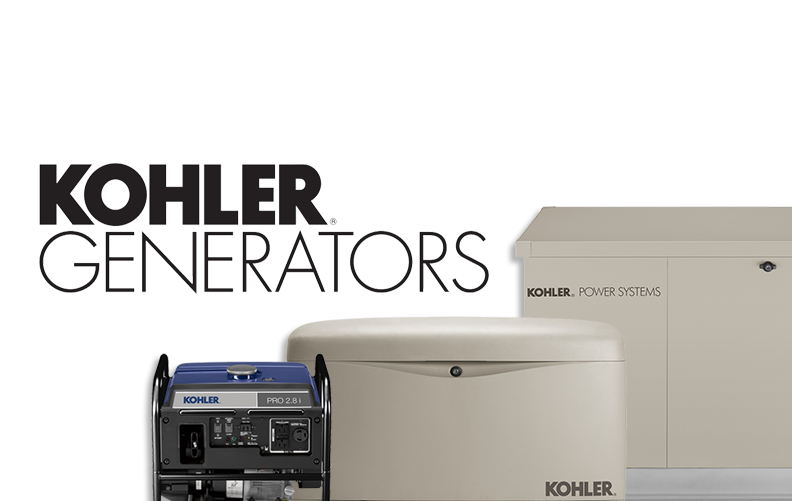 And each time your HVAC system turns on, it pushes air through your ductwork and into your home – picking up the potentially harmful debris and circulating it throughout the air that you and your family breathe. The circulation of dust, dirt and bacteria can act as a trigger for those in your home that suffer from allergies, asthma, or other respiratory health issues. 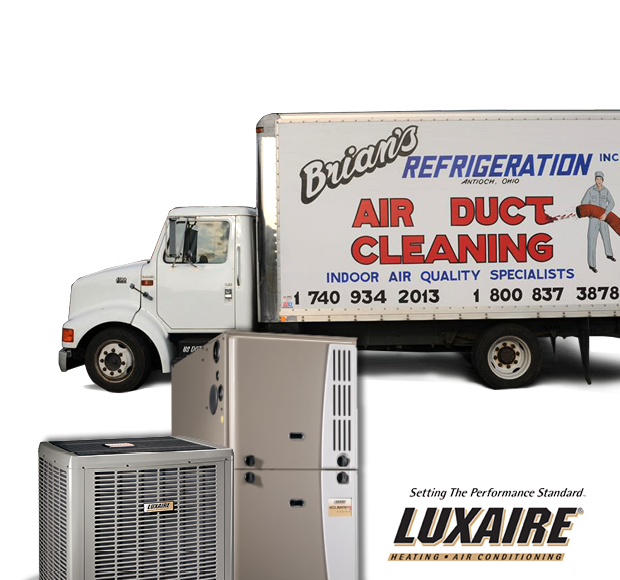 Brian’s Refrigeration has a highly trained staff and specialized equipment dedicated to cleaning and sanitizing the ducts in your house. With the use of our vacuum truck and suction devices we will eradicate all mold, mildew, dust, dander, debris, bacteria, viruses, and other contaminates from your ductwork – leaving you and your family breathing easier year round. No other experts are committed to preservation of your family’s health and well-being, like we are. 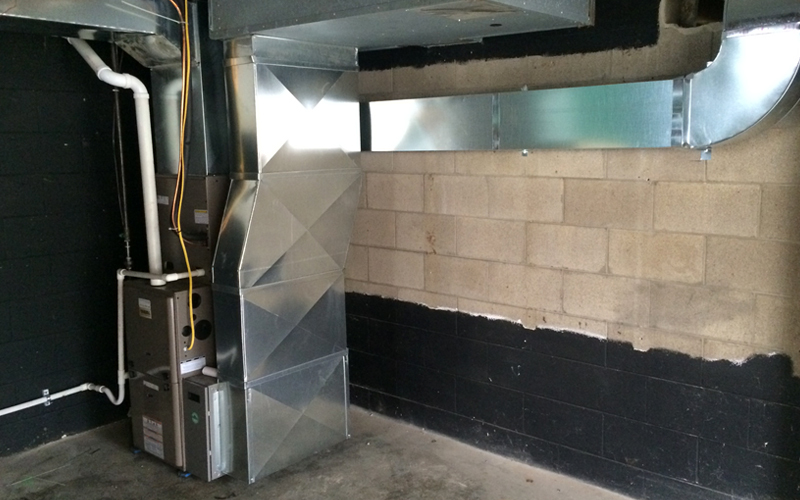 Give Brian’s Refrigeration a call for a free duct cleaning consultation. Experts at Making Dust Disappear. special equipment, and highly trained personnel.